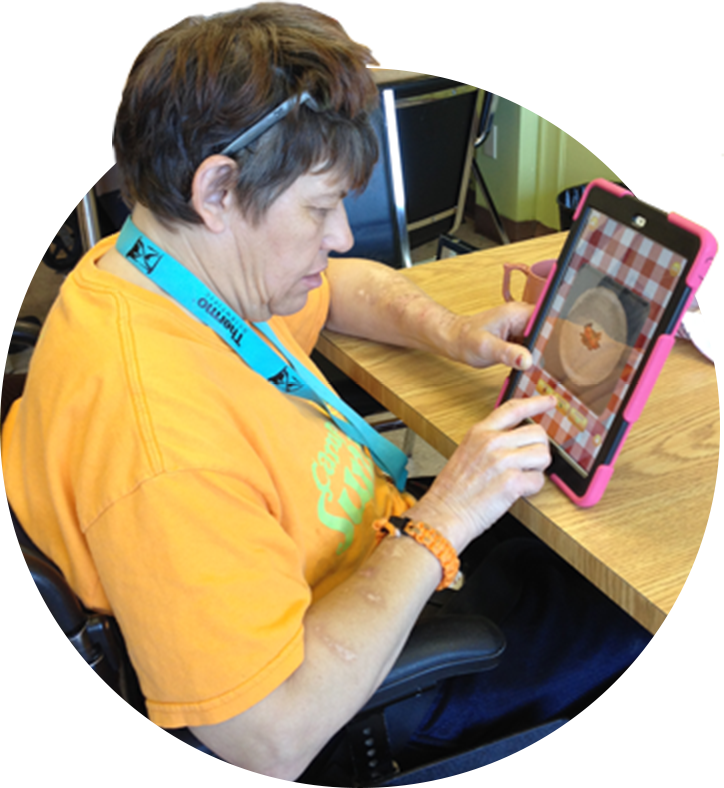 Our Assistive Technology (AT) Specialists have reviewed hundreds of apps and solutions to support our clients' goals. Below are our AT Specialists' recommended apps that have been used to attain the goals of our clients. More information can be found on our Assistive Technology page. VoiceOver is an Accessibility feature that built in the iOS software. It makes the iPhone and iPad easier to operate for the blind and sight impaired. With this feature, anyone can have their iPhone or iPad’s screen read to them. This includes buttons, icons, links, and use gestures to navigate and select their options. Text to speech is an assistive technology that reads digital text aloud. This feature has improved the quality of life for many people with disabilities and is useful for the visually and speech impaired, as well as anyone who can listen to synthesized speech.